All of the Area Q League Playoff schedules can be found here by clicking: HERE. Congratulations! Your team is going to the Area Q League Playoffs. Now what do you need to do? Submit your roster to the Registrar and the Regional Coach Administrator. Your roster needs to include the players' first name, last name, AYSO ID number and jersey number. There can be up to 12 teams in an age division (2 teams per Region and 6 Regions equals 12 teams per division). Traditionally, the 12 teams are divided up into 4 pools with 3 teams in each pool. Thus, pool play includes 3 rounds: Round 1 = A vs C; Round 2 = A vs B; and, Round 3 = B vs C.
The quarter-finals include the winner of one pool against the runner-up of another pool. There are 4 quarter-final games. The third place team from each pool plays in a consolation game. The quarter finals are considered Round 4. The winners of the semi-finals play in the final. The final is considered Round 6. If your team wins the division at the Area Q League Playoffs, then they should plan on playing at the Section 11 League Playoffs scheduled for February of the following year. Check the Region website and the Area website for information about the League Playoffs. If all else fails, then please send your questions to the Regional Coach Administrator. Have a signed roster in your possession. Be ready to show it to the referee when asked. The registrar will also provide eAYSO line-up cards with your roster. 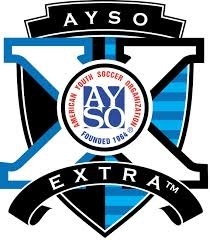 Make sure you bring one of the eAYSO line-up cards to hand to the referee for each game (including pool play, quarter finals, semi-finals and finals). You can also use the blank AYSO line-up card template (do a search for "Line-up Card" on wwww.AYSO.org. 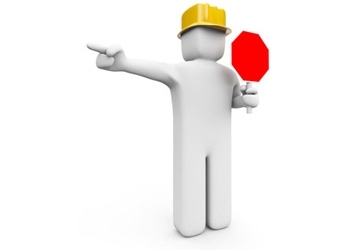 No coaching (instructions to players what to do). Cheer should always be positive. Do not make any negative comments about the officials or the other team. Follow the local, official guidelines for team and spectator locations. Some Regions place all of the spectators on one side and the teams (with their coaches) on the other side. If spectators are all on one side (which is on the opposite side of the teams), then make sure the spectators for a team stay on one side of the sidelined. Be courteous and keep the sidelines clean. Pick up trash and empty bottles at the end of the match. Report your score as soon as you can. The password for reporting scores this year is: report12. You must be at the field a minimum of 15 minutes before the scheduled game start. It is recommended you show up at least 30 minutes prior to the official start time. Players only need to play one-half of the game. One player can play in goal the entire games. Help the region you are playing in. If they need assistance putting away goals and/or corner flags please designate some parents (or yourselves) to assist. Remember: each city handles rain and other weather differently. 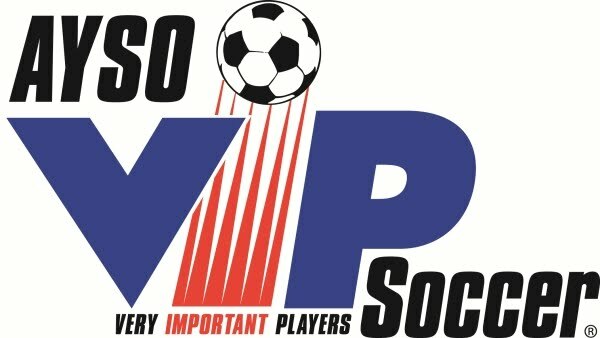 Make sure you go to the Area Q website (www.AYSO11Q.org for the latest fields updates. When in doubt, show up for the game.